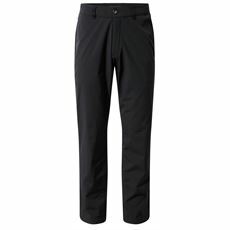 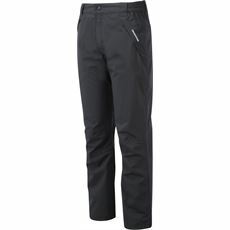 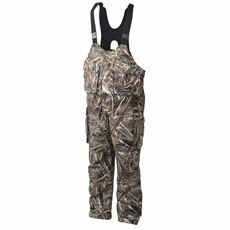 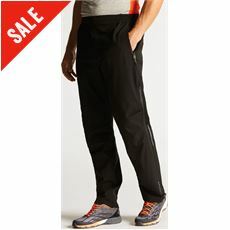 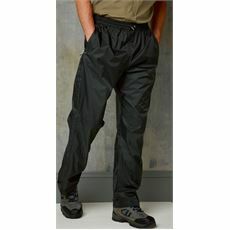 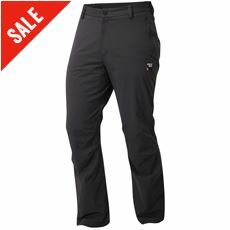 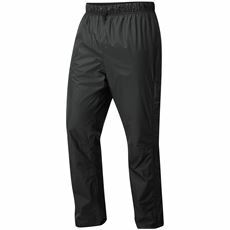 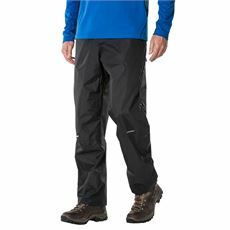 Whether you’re wearing them from the start of your hike or you’ve got them rolled up in your rucksack just in case, waterproof trousers are an essential item of clothing to have with you. 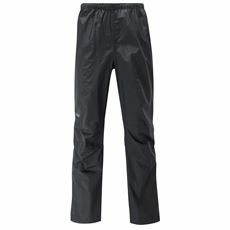 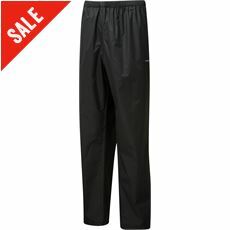 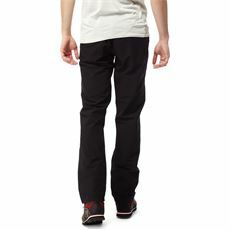 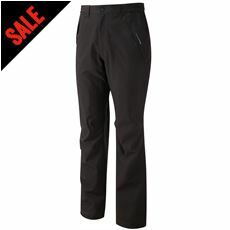 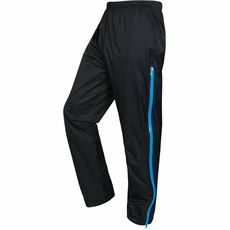 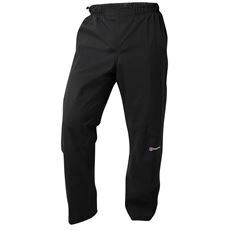 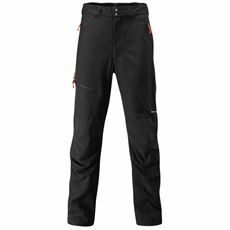 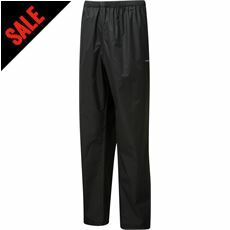 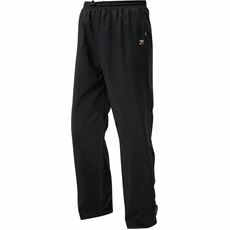 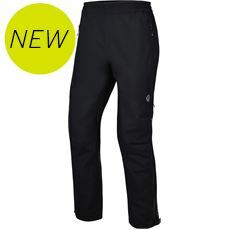 Here at GO Outdoors we’ve got some of the very best men’s waterproof trousers and clothing around from brands including Berghaus, Regatta, Hi Gear and Sprayway which will help to keep you warm and dry whatever the weather. 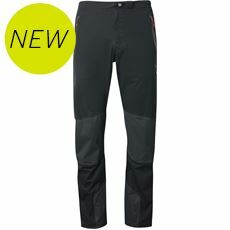 All of our men’s clothing – including waterproof trousers, jackets and shoes – are available online and in store now so pick your pair from this season’s range.